We’re thrilled to release the official Victorious Festival video for 2017! Created by our awesome media partners Strong Island Media and soundtracked with Bad bohemian by the brilliant British Sea Power. Watching over the footage and seeing some of the incredible festival fun that was happening brings big smiles to everyone’s faces here at Victorious HQ! 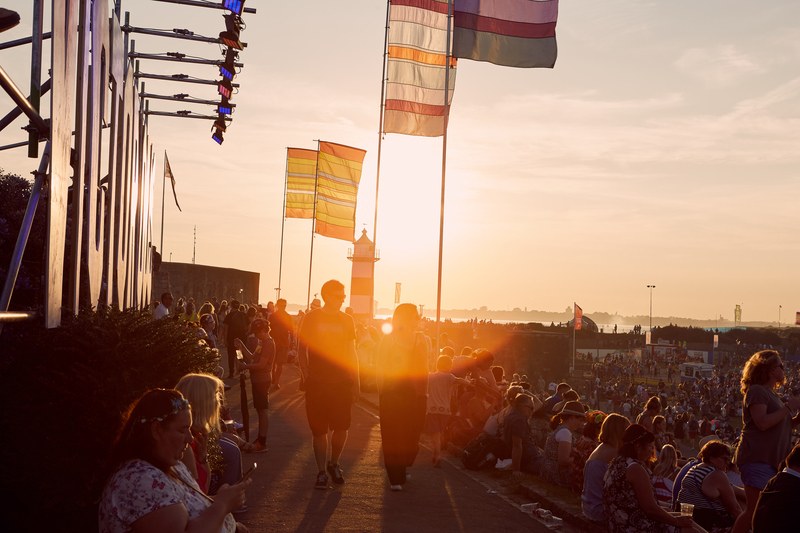 We can’t wait to do it all again next year. Tickets for 2017 are on sale now.